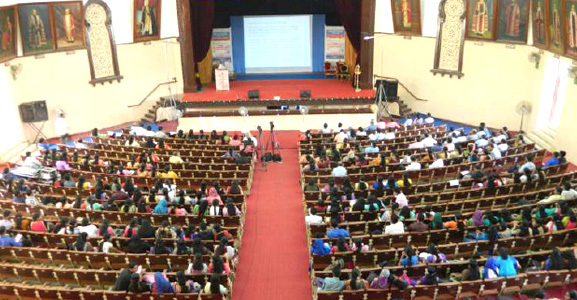 University of Kerala conducts thousands of examinations in hundreds of different courses in two sessions every year. 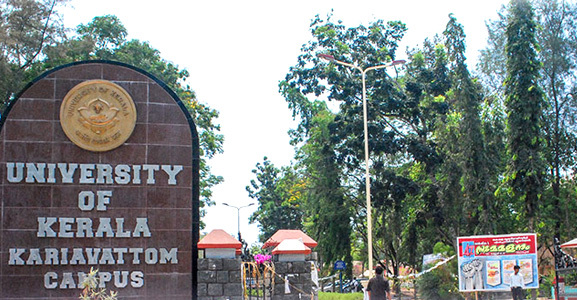 University examinations are conducted in more than 250 affiliated colleges spread in Thiruvananthapuram, Kollam, Alappuzha and some parts of Pathanamthitta districts. 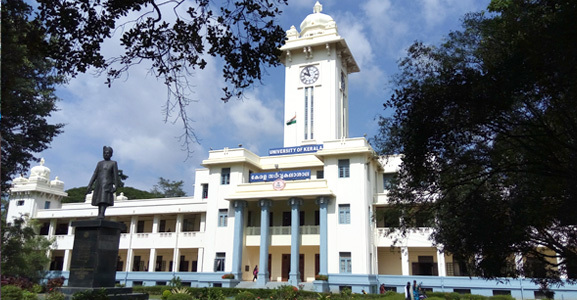 The website provides a single window online facility for every candidate of the University for pre-examinations enrollment, registration to University examinations and getting the scores in the examinations. 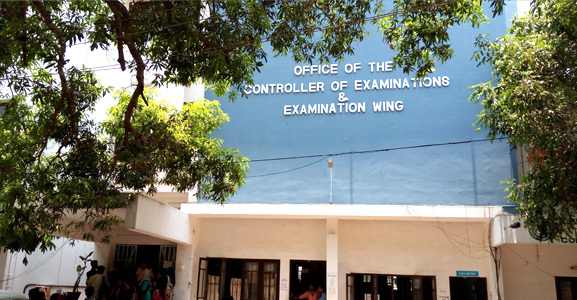 Colleges can submit details of candidates for examination registration and download hall tickets online through this portal. Result analysis feature of the site provides a quick and easy way for comparing the course wise and college wise performance of candidates in University examinations. 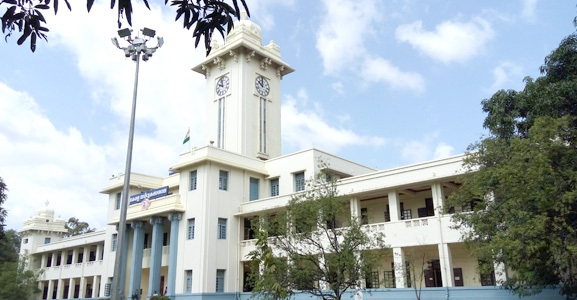 Availability of an extensive resources of downloads related to different online procedures, several forms connected with examinations, fee details of different courses makes this website highly useful and user friendly to candidates and colleges alike.